The line between luxury and mainstream cruises might once have been distinct, but that's no longer the case. Cruise lines began to discover travelers didn't always fit squarely into one camp or another. Read more. Luxury cruises have unique personalities. Find the right onboard experience for you. 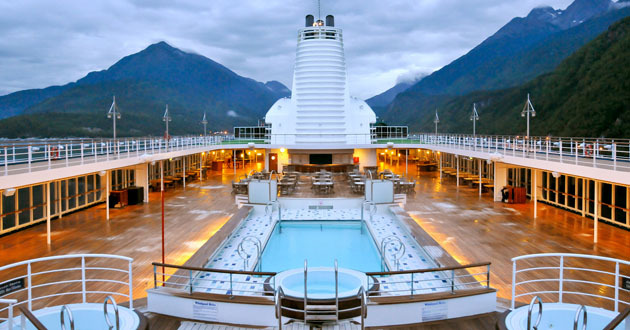 A look at the different flavors of luxury cruising. Find which luxury line fits you best.